Jamaica will celebrate its independence on August 6th, 2017. To commemorate this great achievement, Couples Resorts are hosting a series of events to showcase Jamaica’s rich history and vibrant culture. This is a wonderful time to be in Jamaica as the locals encourage visitors to join in on the all the fun and celebrations. Read on for details on Jamaican Independence Day celebrations 2017. 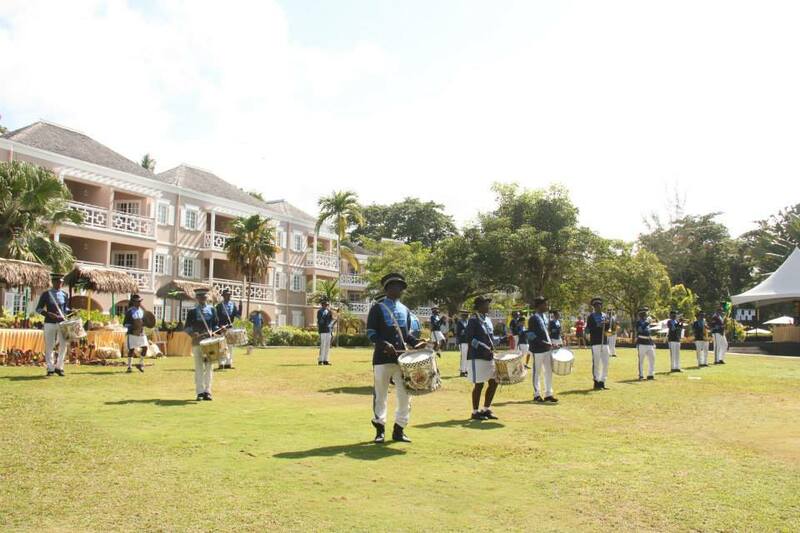 Like the rest of the island this Independence Day, Couples Resorts will celebrate Jamaica’s past, present, and future. As Jamaica gets ready to celebrate its 55th year of Independence, there is no shortage of events at Couples Resorts. This period features many exciting activities to keep everyone entertained throughout the day – and that’s not all there is an endless list of evening activities to carry you into the night. 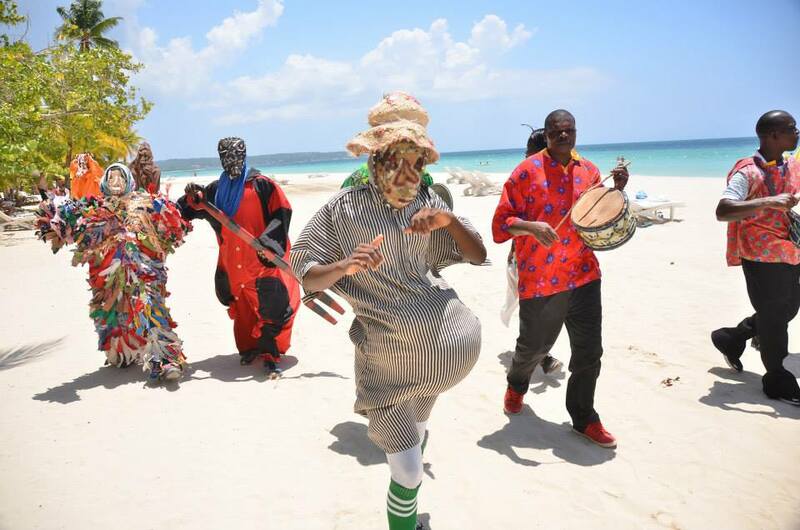 Begin the day with a couple’s game of volleyball, watch the marching band entertain down by the beach or attend a fabulous Jamaican food fest that has the most delicious Jamaican cuisine. Later get artistic and celebrate the culture of Jamaica with a jewelry making class and Jamaican tie & die class. 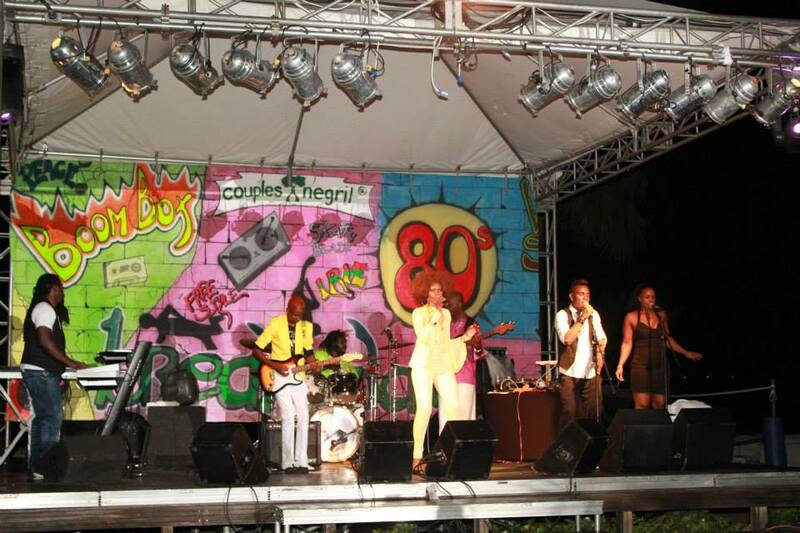 There is an array of vibrant performing acts to highlight Jamaica’s musical achievements. Couples can go see the “Fusxion Band & Rojah” show on the beach, take part in the Magaritaville Madness or even join in on a piano sing along evening. 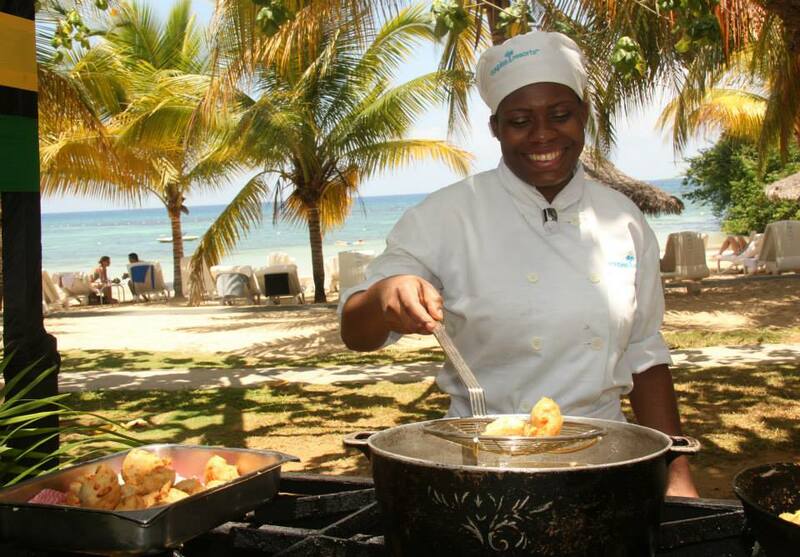 These activities are a fabulous way to end your Jamaican Independence Day celebrations, leaving you and your loved one with unforgettable memories.